Even with the Galaxy S9 now available, I’d argue that you should still be looking for the best deal on Google’s Pixel 2 XL if in the market for a new phone. Why? Because it offers the best Android experience you can currently get, in my opinion. And as of right now, Google’s offer through its own store may be the cleanest on them. 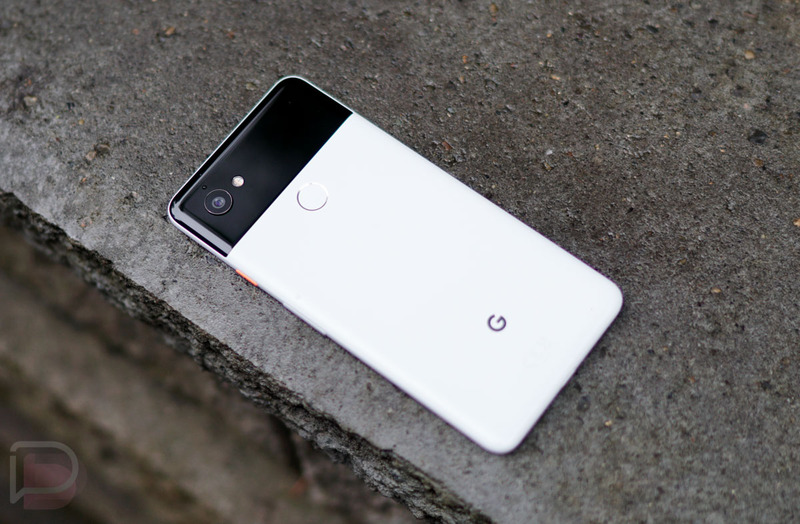 If you buy a Pixel 2 XL with Google Store financing from today through March 31, Google will hand you a $200 finance credit within two billing periods. That’s a $200 discount that will show up within a couple of months on your bill to help reduce the cost of the phone. As far as I can tell, this isn’t one of those garbage 24-month-long deals that carriers try to rope you into either. This is $200 off within 1-2 cycles. Oh, and as a bonus, Google is tossing in an 18W USB-C rapid charger for free ($35 value). Just make sure you choose the unlocked version! Verizon is hosting their $300 off bill credit discount on both phones. NOTE: Deal is only on the Pixel 2 XL. Updated post to be accurate.